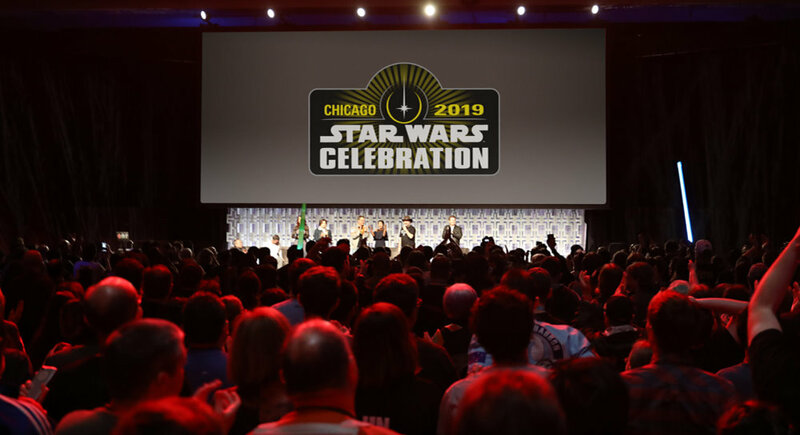 There are 19 days to go until Celebration Chicago kicks off and StarWars.com now reveal the full schedule for the Celebration, Galaxy, and Twin Suns stages. It’s going to be a packed show, with panels also taking place on the Podcast, Star Wars University, Collectors and Fan Stages, as well as the Live Stage. 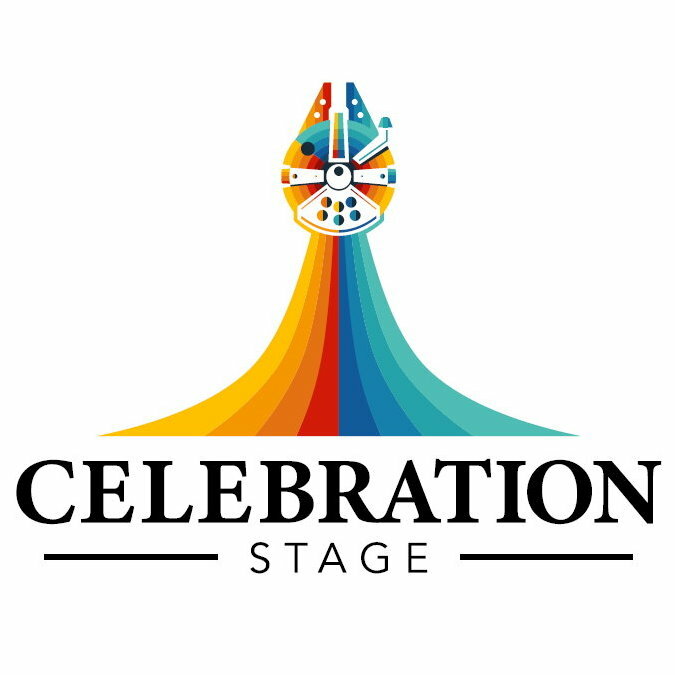 To give you a taste of what’s to come, here’s a look at just some of the panels heading our way in under three weeks time on the Celebration Stage, hosted by Warwick Davis.